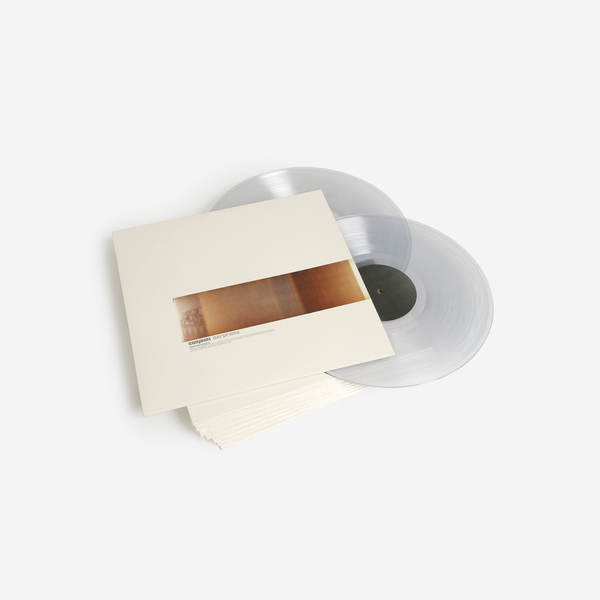 After a slew of acclaimed releases by Equiknoxx, Robert Aiki Aubrey Lowe, Shinichi Atobe and Mica Levi in 2017, Demdike Stare’s DDS start 2018 in typically unexpected style with a remastered reissue of the little known second album from Move D’s Conjoint ensemble. 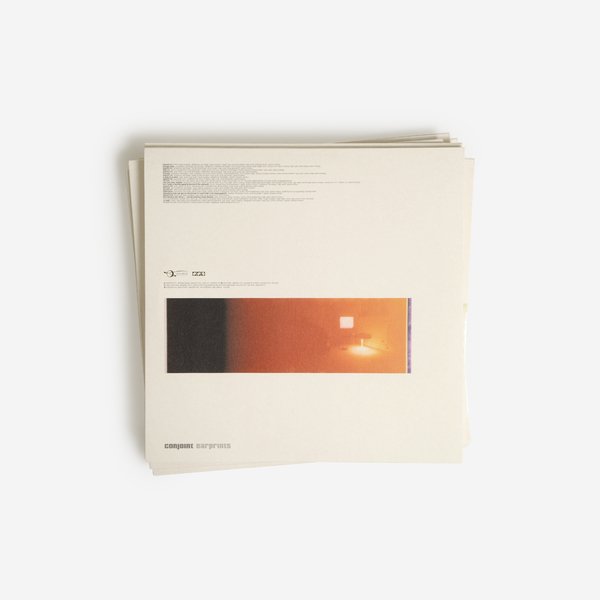 Late night listeners ’n lovers of Miles Davis, Tortoise or Jan Jelinek’s neon Jazz minimalism will love this - in our eyes a total classic. Conjoint was the little-known but hugely regarded ensemble founded by David Moufang two decades ago, featuring techno pioneer Jamie Hodge, Deep Space Network’s Jonas Grossmann, acclaimed jazz guitarist Gunter Ruit Kraus and, most intriguingly - Karl Berger (Jazz Pianist and Vibraphone player for Ornette Coleman, Don Cherry and George Clinton to name but three). Earprints was recorded in 2000 and followed their acclaimed self-titled debut album from 1996 (a record hailed by The Wire magazine as worthy of comparison to Miles Davis’ ‘In A Silent Way’) - and this time round the ensemble were accompanied by Andrew Pekler, Anna-Lena Fiedler, Burkhard Höfler, and Kai Kroker, among many others. 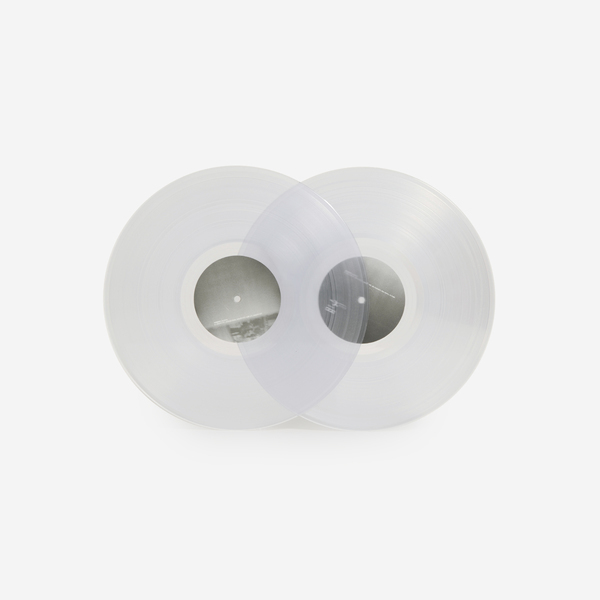 Together, they flesh out a full-frequency spectrum of instrumental and electronic timbres, precisely yet louchely coalescing a timeless and cool blue sound that is entirely respectful to its roots, yet dares to imagine them in an altered context. 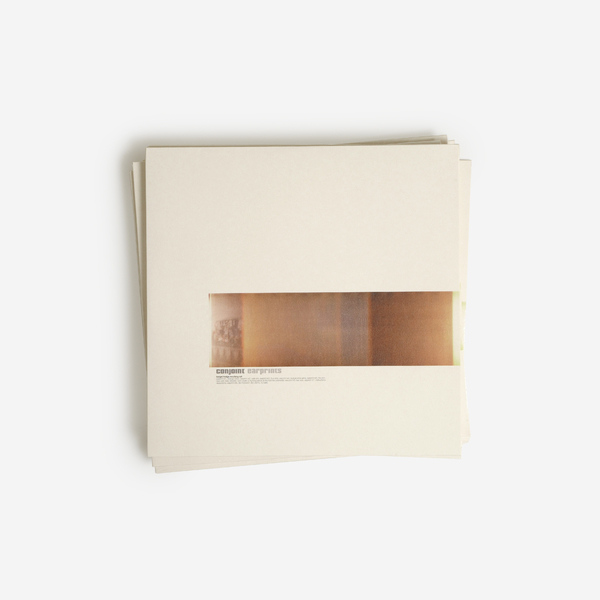 In that respect it’s an influential, memorable precursor to Jan Jelinek’s acclaimed Loop-Finding-Jazz-Records that was released the following year. 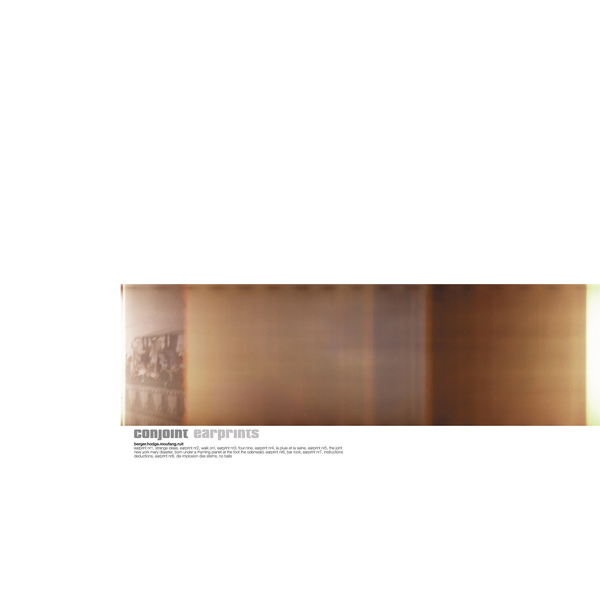 Democratic in its construction and flush with pregnant, contemplative space between and around the notes, the lasting impression made by Earprints is indelibly classic, quietly awaiting immersion by a new wave of listeners who will no doubt marvel at its deep, layered charms. In other words - if you ain't familiar with this one - get acquainted.